This story was updated in Feburary 2019. Drinking enough water on a daily basis is essential to ensure our body functions properly - but how many of us take it seriously? Let’s take a quick test. How many glasses of water have you consumed since morning, today? Two glasses, or perhaps three? That’s not even close to the amount of water you should be drinking to remain healthy. While you may not see it today, or maybe, even tomorrow, you might have to bear the side-effects of it in the long run. While most of us see dehydration as a very common and temporary issue, what we don’t realise is that its consequences may not be as simple. Have you ever experienced short, recurrent headaches randomly in the middle of the day, sleeplessness during the night, constant exhaustion or indigestion problems? Do you feel your skin has become dull or uneven with time? Or, you might be looking older than your age? 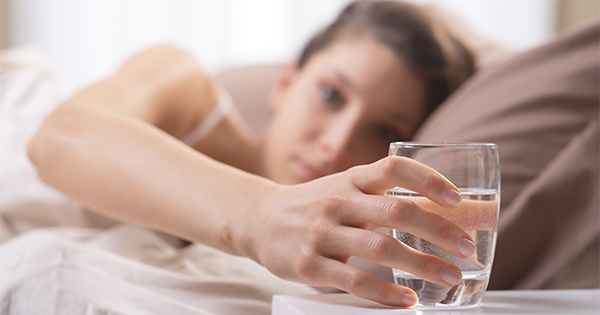 Yes, these are only a few of the symptoms of dehydration you could be avoiding. Thankfully, what seems to be the cause of this, can also, be the cure. What is the Japanese Water Therapy? Japan is known to have the highest life expectancy with the highest number of people surviving for over 100 years. In other countries, people hardly cross 70 to 80 years. 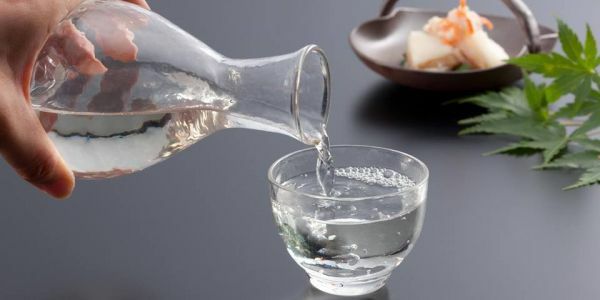 Hence, it stands to reason that we should learn a thing or two from their healthier lifestyles, one of them being their morning ritual, more commonly known as Japanese Water Therapy. Being scientifically proven in several countries, this therapy suggests us to drink a certain amount of water on an empty stomach, every morning and during the day at a specific time before/after meals. Yes, it really is as simple as that! This habit, once inculcated, can not only help you get rid of your prevailing ailments but will make you enjoy it’s several, wonderful benefits, as well. How is the Japanese Water Therapy followed? 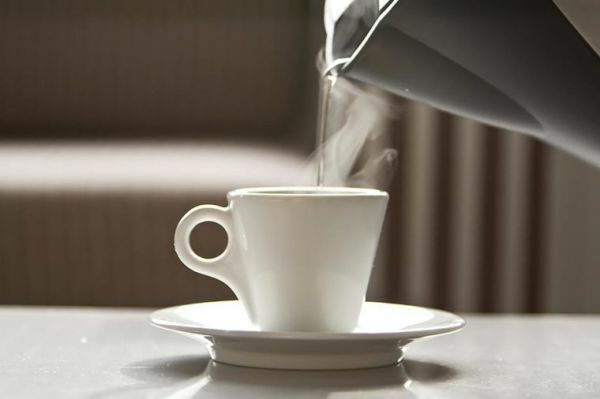 Step 1 - As soon as you wake up, drink four glasses of lukewarm or room temperature water (160 ml each). You can squeeze a lemon to flavour it. Remember, you must drink on an empty stomach. Step 2 - Brush your teeth, thereafter, but don’t eat or drink anything for 45 minutes. Step 3 - Once the time has passed, you can eat and drink as per your normal routine. Step 4 - Drink water at least thirty minutes before eating anything, but not during the two hours following your breakfast, lunch and dinner. 1. Eliminates Toxins From The Body - As you drink more water, it naturally urges movement in your bowels. At night, your body repairs itself and casts out all the toxins in your body. When you drink water on an empty stomach in the morning, you will flush out these harmful toxins, leaving your body fresh and healthy. 2. 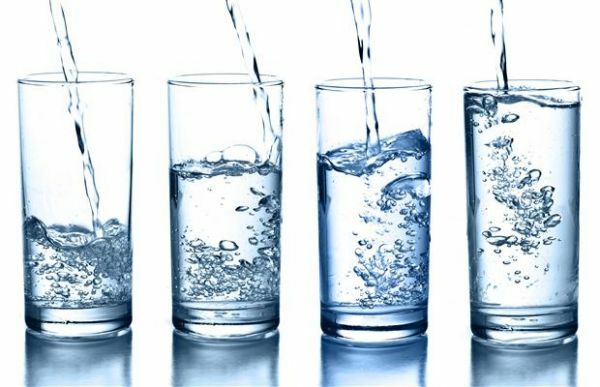 Reinforces Weight Loss - When you drink water in the morning on an empty stomach, you release all your toxins, which thus, improves your digestion system. This will not only make you feel less hungry but also reduce your cravings substantially, thereby preventing weight gain due to overeating. 3. Increases Metabolism - Drinking water on an empty stomach can increase your metabolic rate by 24%. An increased metabolic rate leads to an improved digestive system. 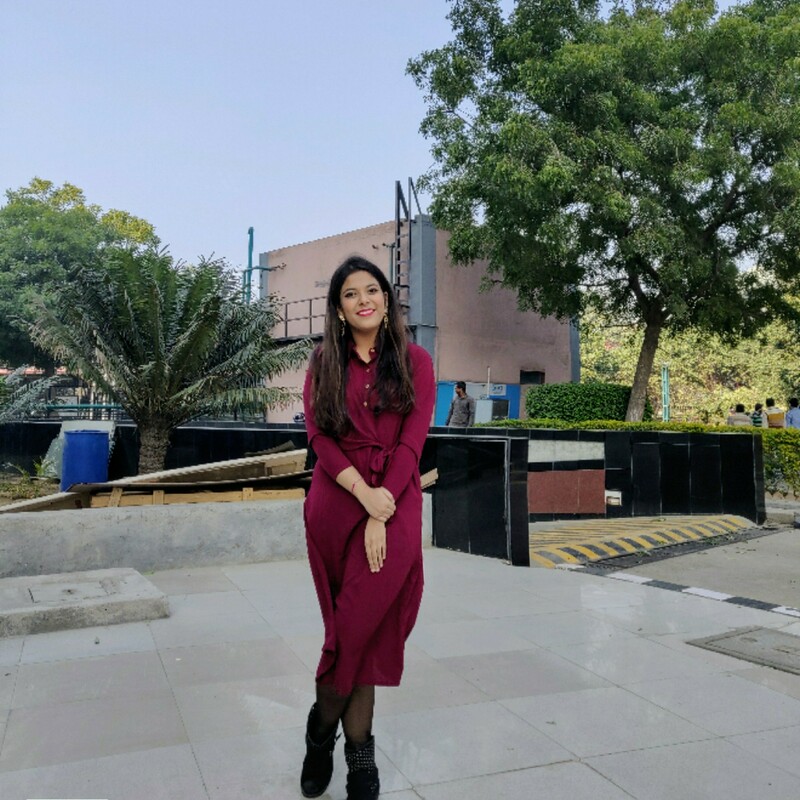 Hence, this proves most beneficial for those who are on a strict diet as they are likely to follow their diet routine more easily once they are able to digest their food faster. 4. 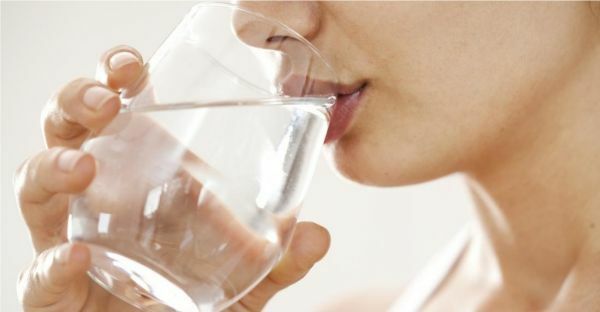 Fights Kidney Stones and Bladder Infections - It is a fact that drinking water on an empty stomach dilutes the acids which leads to stones in the kidney. Hence, the more water you drink (to a healthy limit), the more you will be protected from all kinds of bladder infections caused by toxins. 5. Strengthens Immune System - A strong immune system will keep you safe from various diseases and prevent you from falling sick as often. Thus, when you drink water on an empty stomach, it helps the body in flushing and balancing the lymphatic system, which leads to increased levels of immunity. 6. Prevents Heartburn - You suffer from heartburn when increased amounts of acidity in your stomach, refluxes into your oesophagus. Drinking water on an empty stomach pushes down these acids and dilutes them, thereby solving the problem and providing a headstart for your stomach for breakfast. Dehydration can have a serious impact on your hair growth. Water makes up almost one-fourth of the weight of a hair strand. Thus, an insufficient intake of water can your cause thin hair strands and dull, brittle hair. Drinking water on an empty stomach can nourish your hair from inside-out, leading to shiny, smooth and healthy hair. 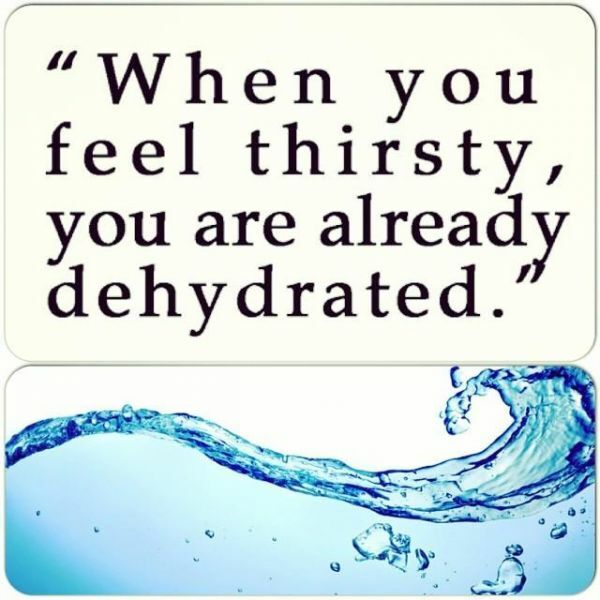 One of the most common symptoms for dehydration is premature wrinkles and deep pores in the skin. According to a recent study, drinking 500 ml of water on an empty stomach increases the blood flow in your skin, making it glow. It also helps to purge toxins from the blood which keeps your skin clear. The therapy, if followed on a regular basis, along with your medication, can not only help quicken the healing process but can also be a contributing factor in preventing these diseases from occurring again. Some of the conditions that the Japenese Water therapy has proven to cure are Constipation, Gastritis, High Blood Pressure, Arthritis, Urinary Tract Infection (UTI), Tuberculosis, Diabetes, Epilepsy, Body Pain, Joint Pain, Obesity, Asthma, Nausea and Vomiting, Piles, Eye Infections, Cancer and Menstrual problems. Why do Japanese prefer to drink hot water instead of cold? According to Japanese, starting your day with a warm glass of water will get you much closer to being adequately and quickly hydrated. It raises your internal body temperature, which helps in reducing toxins and activating your metabolism. It also helps your intestines to contract to clear out waste products that are bloating your body, thereby getting rid of the dreaded 'dead weight'. What should be kept in mind while following the Japanese Water Therapy? Too much of everything is bad. Drinking too much water in rapid succession can also prove to be fatal and should definitely be avoided. This is because it overwhelms the kidneys and causes a sudden drop in blood sodium levels. This drop in sodium leads to water entering the brain, causing it to swell. 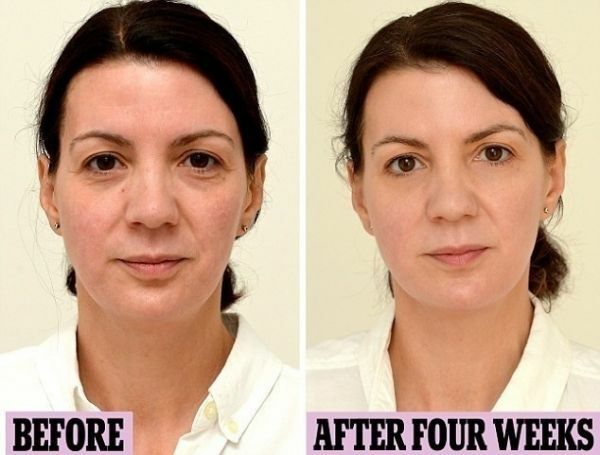 Hence, if you're not able to drink the full amount of water required for the Japanese Water Therapy, start off by drinking less on day one and then, gradually, build up to four glasses. Suit your convenience. Are there any side effects to the Japanese Water Therapy? This Japanese Water therapy has absolutely no side effects, except that you may have to use the washroom a little more often than you normally would. Then again, what do you have to lose? It doesn't cost you a penny and could do your health a world of good! Image Source: Breakingmuscle, Waterpurifiers, Medicalnewstoday and Vorply.